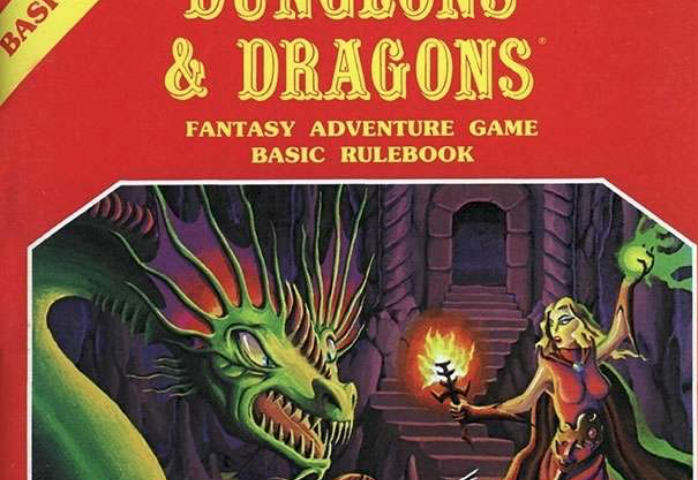 How long have YOU played Dungeons & Dragons? Scott McNulty has been playing almost nonstop for nearly a generation. His intrepid crew of adventurers has expanded to some online friends as well, as he’s played using a variety of tech tools with associates across the country. Find out how in this episode of Both Sides of the Table! I’ve know Scott since we both worked at Weblogs, Inc. for The Unofficial Apple Weblog. You can find him online at Blankbaby, and he’s known to be on a podcast or two for the Incomparable network. I think you’ll really enjoy this chat — brought to you by Kitten Stuff Done. Previous Post:Our First Game: Progress Bar Wars!